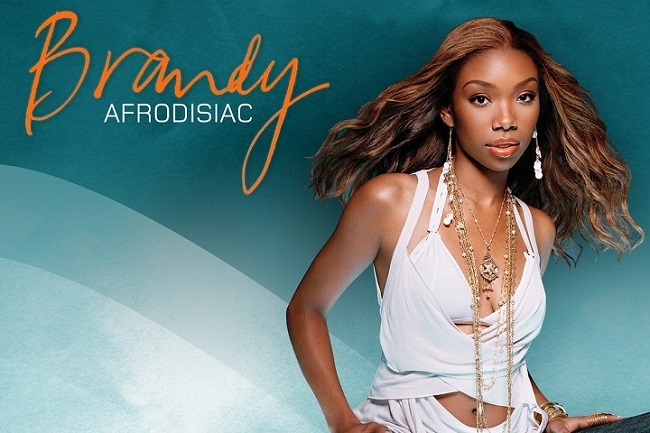 In 2004, Brandy released her fourth album “Afrodisiac” which saw her exchange her futuristic sound that she had created with Rodney “Darkchild” Jerkins for a darker vibe. 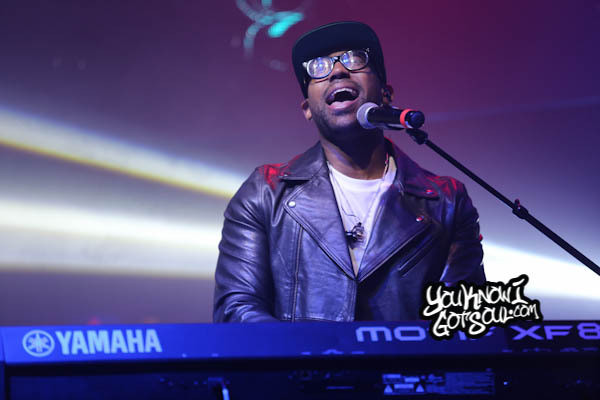 With assistance from the likes of Timbaland, Walter Milsap and Candice Nelson, Brandy was able to craft her most personal album to date. Commercially, the album was a disappointment as it did not impact the charts the way that her previous albums did. Though the sales were lackluster compared to her earlier projects, the music exceeded anything Brandy had previously done and to this day is viewed by critics as Brandy’s best album. 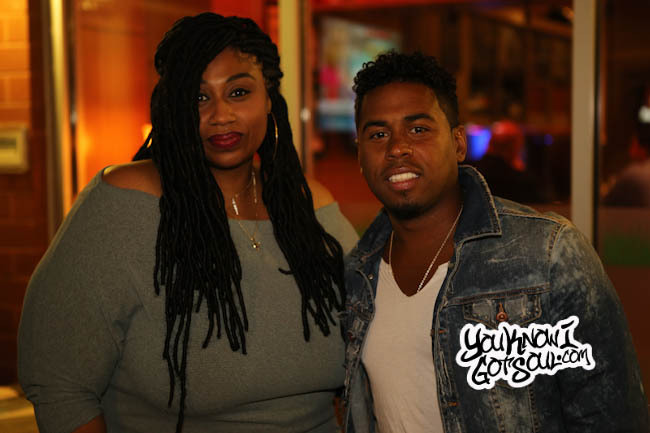 YouKnowIGotSoul had a chance to speak with Candice Nelson about the project and what she remembers about penning the 7 songs (6 album songs + 1 bonus cut) on this Grammy nominated CD. Candice Nelson: You know what’s funny? Walt and I got the music, so we were driving around in the car in Miami just listening to the track. We started writing and I had seen Brandy on an MTV special at the time that it was airing. I think it was about the birth of her daughter and her pregnancy leading up to that. There was a scene where she reacted to something that happened with her significant other at the time and when I heard the music, I said to Walt, “Yo I feel like this is that!” Whatever she felt in the scene is this music right here. Candice Nelson: That was fun because I had just started listening to Coldplay. It was the Parachute album. That was the only thing that I had been listening to at that point. It was for a couple of months I think. 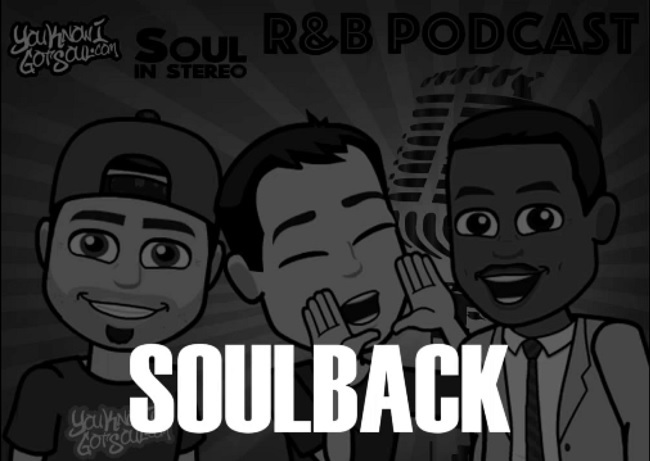 Timbaland had this crazy melody for the verses and stuff, so Walt and I listened to it and listened to it and it felt so sad and so desperate. I drew from personal experience again for that, but yeah that’s how it all fell together. It was one of my experiences, which I think all people can relate to. I think everyone has had that experience and they haven’t, then they’re just really lucky. Candice Nelson: I was actually in my hotel room listening to the music. I don’t remember why I was in there, but I was in the hotel room and I was listening to the music and there was a bird. This sounds so crazy. *Laughs* There was a bird on a branch outside and I was just watching him kind of floating. I guess the breeze was moving the branch and he was like “Hmm”. He was looking off in one direction for awhile which is strange because birds move their heads a lot. So that idea just came to me. I was like “Oh what’s he focusing on? What’s that about?” As the music started playing, I just had this idea. It just made sense because again, it was a personal experience. I started writing it and I was like “Wait a minute, am I tripping? I got this idea from watching a bird.” I ran it by Walt and he was like “This is incredible” and we finished it together. 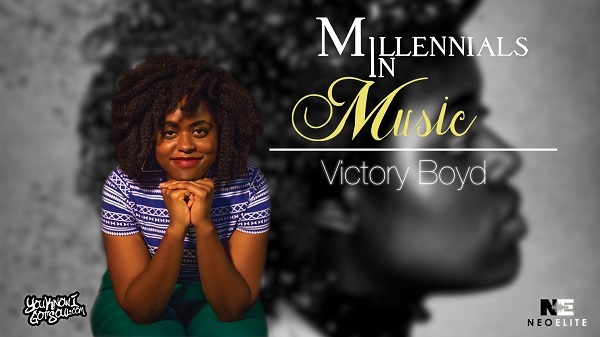 Candice Nelson: I have to say, I somewhat drew from personal experience for that song, but the music just felt triumphant. The music basically said everything to me. 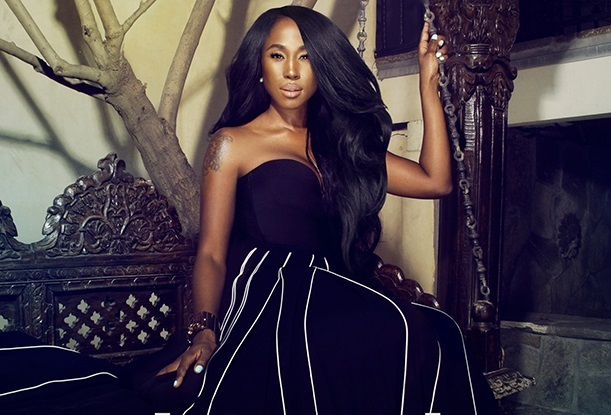 Candice Nelson: We did “I Tried” first and what was so funny was that Tim already had that track. He just hadn’t played it. When he heard the reference to Coldplay on “I Tried”, he was like “You guys are up on that?” I was like “Of course!” so he put out this track. Tim just makes music all the time. He was probably up on Coldplay before I even heard about them. He played us the music and then we took the music to the car, driving around and I was listening to it. It just unfolded in my mind. It was like “What else does Brandy feel besides love and all that? What else might be going through her mind?” That’s what we came up with. She had already been in the business for awhile and she had put out a few albums, so it was like “What might somebody at that point in their career been thinking?” That’s what we wrote. She was really happy with it. She was kind of shocked and stuff, but I guess she could relate. I wanted to more so watch her than talk to her. I mean not that I had an issue with that because first of all, I was star struck. I just wanted to kind of watch and present the music to her and see what her response would be. She was always pleasant and happy and gracious and kind, so I never got any of that from watching her or her interaction with us. I just imagined what she might feel at times and in the business as it was changing. Candice Nelson: The inspiration to that one was my grandma. *Laughs* My sister and I would go spend the night at her house and spend weekends sometimes. She would have the television on and the sample and the music sounds like one of her programs. I don’t remember what it was, but we were kids so we really just wanted to watch music videos and cartoons anyway. It just reminded me of the TV just being on and her not wanting anyone to change the channel although she’s clearly not watching the TV. That was the inspiration. I was like “This reminds me of my grandpa falling asleep” and I was like “Oh, I would fall asleep if I was waiting for someone to show up and this is how I would feel!” We thought it would be cool. We bounced it around a little bit and kind of tweaked it because I can’t write about a senior citizen and a recliner, so we tweaked it and it became what it is. The cool thing is that you had these visions and then you got Brandy to take them on and take them as her own. It sounds like she saw your vision and went with it. Candice Nelson: It was such an easy experience. I don’t have the words to describe what that experience was like for me because she’s so brilliant. Her vocal arrangements and stuff, that’s her. It was just awesome to be able to lay it down and then you come back, it’s like a rainbow of sounds. It’s like “Oh my god! What happened?” It was amazing.